I actually enjoyed watching the How I Met Your Mother finale at face value: I laughed, I cried, I looked forward to having one fewer show to get through on my DVR every week. But that last thing, in particular, also points to the weaknesses in the show that this finale revealed. I hung in there because I’d invested so much and the title had promised me something that wasn’t delivered until the very end. The title, it turned out, was a fake-out, though. The show wasn’t really about how Ted met the mother of his children, who actually dies before the “present” of the story-telling. The show was actually about how Ted had spent his whole life in love with Robin. Meanwhile, we spent a whole season this year on Robin’s wedding to Barney, which, it turns out, dissolved within a few years. I’m happy Ted finally got what he wanted. I’ll never totally believe that Robin loved him back. 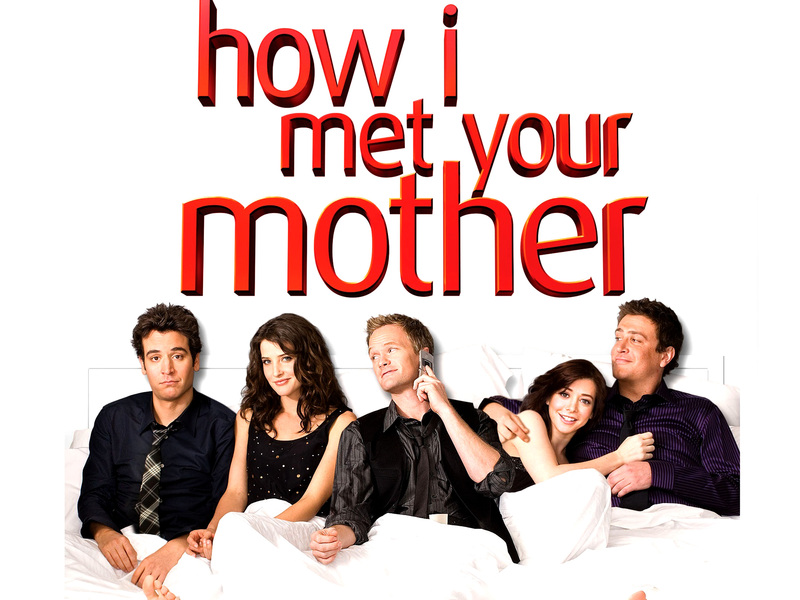 Here’s the thing about all of this, though: If the show hadn’t been called How I Met Your Mother, and it had simply been about friends in their 20s and 30s, the time in life when your friends are your family and your life, the time before you get married and have kids and grow apart, it would have been a great show. It would have been a better show, actually. It wouldn’t have spent so much time course-correcting toward the final goal, twisting itself in knots for entire lame seasons. It could have just lived a simple, natural life. Hell, it could have still involved the poignant narration from the future, which did allow for some wonderful time-jumping and lent significance to those fleeting moments of young-adult friendship. In some ways, high concepts like Mother‘s make for narrative innovations and, yes, it’s great to see sitcoms trying new things. But it’s actually more challenging to keep audiences watching by just telling good stories about characters we love, which HIMYM often did, particularly in the early days. I want to love the in-development How I Met Your Dad because I’ve enjoyed Carter Bays’ and Craig Thomas’ shining moments with HIMYM, and I like the star, Greta Gerwig. Let’s hope HIMYM‘s lessons pay off in a clearer route toward meeting Dad next time around. I was disappointed because I liked the mother, and wanted to see Ted with someone who was more like him. I would have been more accepting of getting back together with Robin if I had seen more of Ted and his wife. We got a few interactions, but nothing lasting. In fact, they didn’t even build any chemistry. I really liked the actress too–she was an inspired choice for Ted. Also, I disliked how Barney’s growth and character development was casually tossed aside. It felt like a slap in the face. Perhaps I won’t invest so much of myself in a TV show again. Agree! Not buying Robin and him for a second. Loved the mom. I totally agree, they dangled a concept out there that hurt the show more than helped it. I grew disappointed with the show, and stopped watching it long before the finale.